In his first 14 seasons as head coach, Frank Pericolosi has become the most successful baseball coach in Pomona-Pitzer history, with a record of 354-211-1. During his tenure, the Sagehens have captured four SCIAC championships (2003, 2007, 2009, 2010), made five appearances in the NCAA Tournament and have had four seasons with 30 or more wins. He guided the Sagehens to 25 wins or more in seven straight years (2007-13), during which the team compiled an impressive 206-84-1 record. Pericolosi assembled one of the top teams in Pomona-Pitzer Athletics history in 2009, as the Sagehens finished with a 37-7 record and were ranked as the top team in NCAA Division III at one point. Ten of the players from the 2009 team have gone on to play professionally in the Minor Leagues or overseas. The Sagehens have had six different players earn SCIAC Player of the Year under Pericolosi’s tutelage. In addition to his success in the collegiate ranks, Coach Pericolosi has been involved in international baseball since 2000. He has been an assistant coach with the Swedish National Baseball Team and a Major League Baseball International envoy coach in Sweden. He was player/coach for the Leksand Lumberjacks in Sweden and also for the Brussels Kangaroos in Belgium. While on sabbatical leave during the fall of 2009, Pericolosi served as an assistant coach with the Geelong Baycats of the Victorian Baseball League in Australia. Pericolosi was also a coaching consultant with the San Martino Juniors Baseball Club in Italy and served head baseball coach for the Rattvik Butchers Baseball Club in Sweden. Before arriving at Pomona-Pitzer, Pericolosi served as an assistant coach with the Brewster Whitecaps of the Cape Cod Baseball League where he coached Major Leaguers Sean White, Chris Dickerson, Mike Aviles, Taylor Tankersley and Anthony Gwynn. Pericolosi also spent two years assistant coach at Springfield College where he earned a master’s degree in physical education. 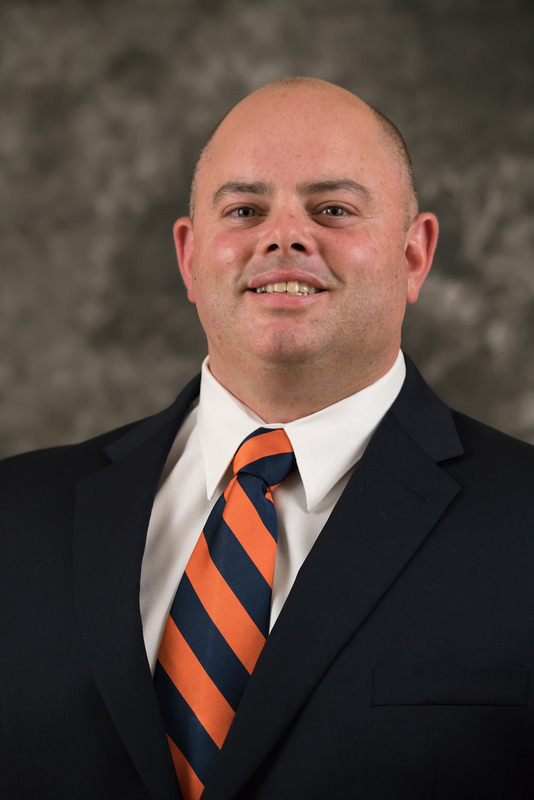 He began his coaching career at Pomona-Pitzer, where he served as an assistant football and a baseball coach from 1997-1998. Pericolosi was also a member of the Pomona-Pitzer football staff from 2002-2005.